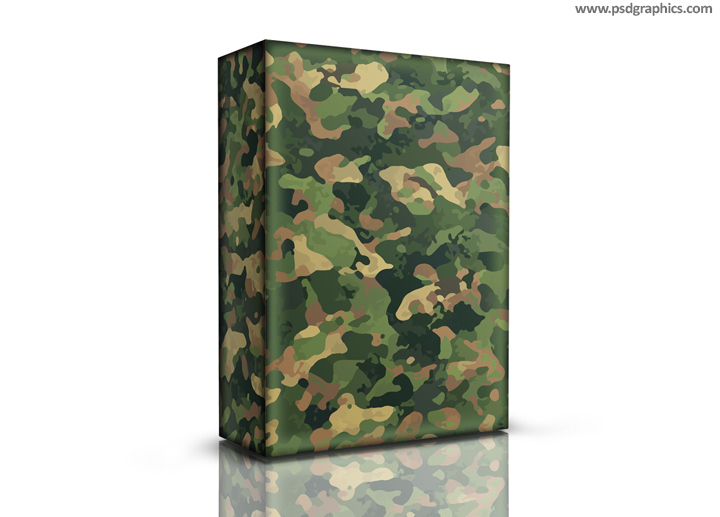 Military box with a green camouflage, 3D box isolated on white background, with a slight shadow. Download PSD template to add your content to it. 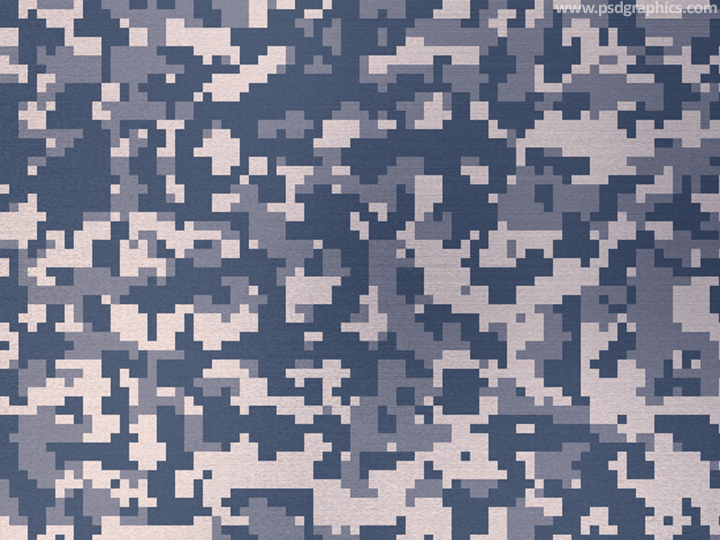 Winter pixel camouflage, cold gray and white colors rectangles pattern. 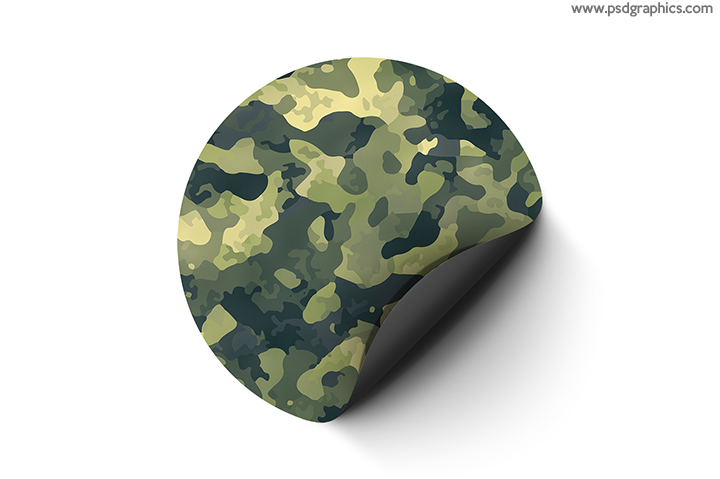 Download military theme texture.